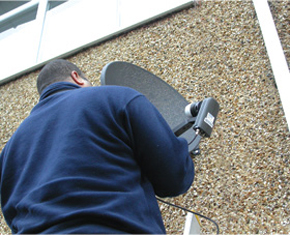 Specialist Television Aerial Installations in Skipton and surrounding areas. We are a small Family run business based in the Yorkshire Dales National Park. Our services are carried out by our expert, friendly engineers who have more than 20 years of experience. Call us on Mobile 07974 745470 or Landline 01756 709 372 for more information and for a free estimate for the services you need.